We Can Get The Job Done ! Let Professional Roof Removers Handle The Job! 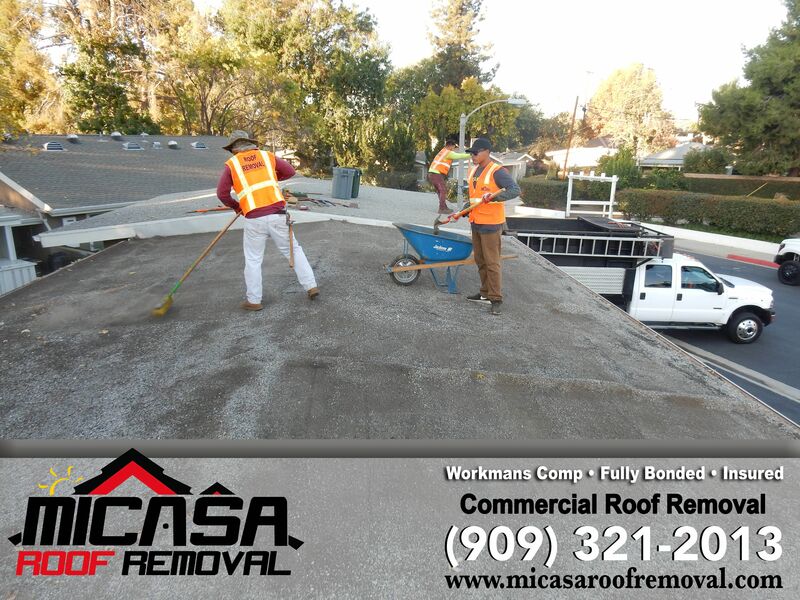 Call Micasa Roof Removal Today For A Quote ! !